Eat. Pray. Love. On Wednesdays from July 12 to August 16, we will be joining together for a different kind of service -- one centered on bringing Christ-loving members of Advent who worship in two different languages into one community. Everyone is welcome to eat supper, worship, and discuss the bible. Join us for a change of pace from the usual three Sunday services. Come laugh with new friends, share stories, and grow in faith. Experience God in a new light, through food and fellowship. 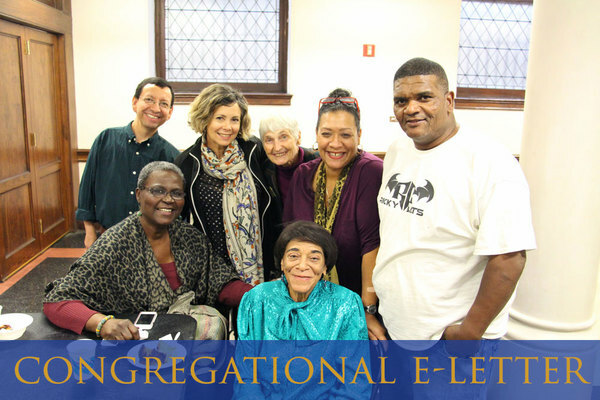 Our intergenerational, bilingual program calls our diverse congregation to connect at the same table. Make new friends at Koinonia. Enjoy the weekend of August 4-6 in picturesque landscapes while spending time with people who love you as you are. 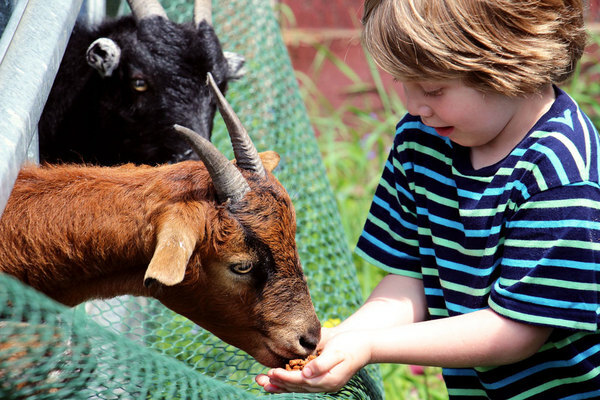 There's boats, goats, campfires, s'mores, hikes, early morning coffee, late-night board games and even more. Sit by the lake reading your book or chatting with a new friend. Watch the sunrise or go searching for salamanders. Gain a spiritual experience beyond Advent's walls and the New York City buzz. Experience God in nature. We want you there because we know how much you will love it. 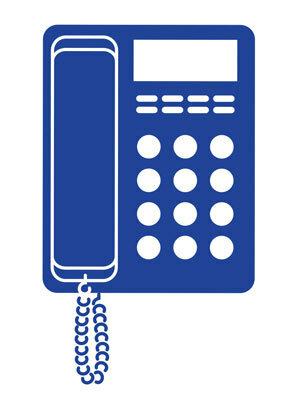 Our main phone line, 212-665-2504, stopped working sometime last week due to a Verizon issue. We're sorry if you tried to reach us and weren't able to! A Verizon technician is coming to fix the problem on Tuesday. Until it is fixed, you can reach us by phone anytime at our secondary phone number: 212-316-9101. Our in-church picnic returns Sunday, July 16 after 11am worship in the basement fellowship hall. It will run 12:15 to 3pm and is open to everyone from all three services. Come enjoy hot dogs and hamburgers, fun and fellowship, games and prizes for all! The following Sunday, July 23, you're invited to join our Spanish worship service as it migrates outside to bask in the summer sun. Instead of at Advent, it will be held in the backyard of a nearby congregant, and followed by a cookout. This special outdoor worship service will begin at the regular Spanish worship time, 12:45pm, nearby Advent at the home of Dolores. For the address email Pastor Gary at pastormills@adventnyc.org. For all you book fans our there, we'd like to put this on your radar so you can start reading now. On Sunday, July 23, the Adventurous Adventonians are hosting a discussion of Jane Austen's Persuasion and viewing of the 1995 classic film of same name. Participants are encouraged to bring a dish to share (Jane Austen-era foods especially desirable). If you have never read the book or haven't read it in a long time, now is the time to pick up a copy as the discussion will be more enjoyable for those familiar with the story. Adult Conversation | We're taking a break due to July 4th Weekend, and will be back next Sunday. The Mission of the Month for June is our food ministries, Community Lunch and Food Pantry. Community Lunch provides 150-200 people a hot meal once a month, and Food Pantry distributes 150 grocery bags each month. We invite you to make a special contribution to these long-term, growing, and valued ministries this month. To sign up for Food Pantry, email Frankie at salsafrankie@gmail.com. To sign up for Community Lunch, click here.